You can protect your structures and decks from the elements with the right products and application. 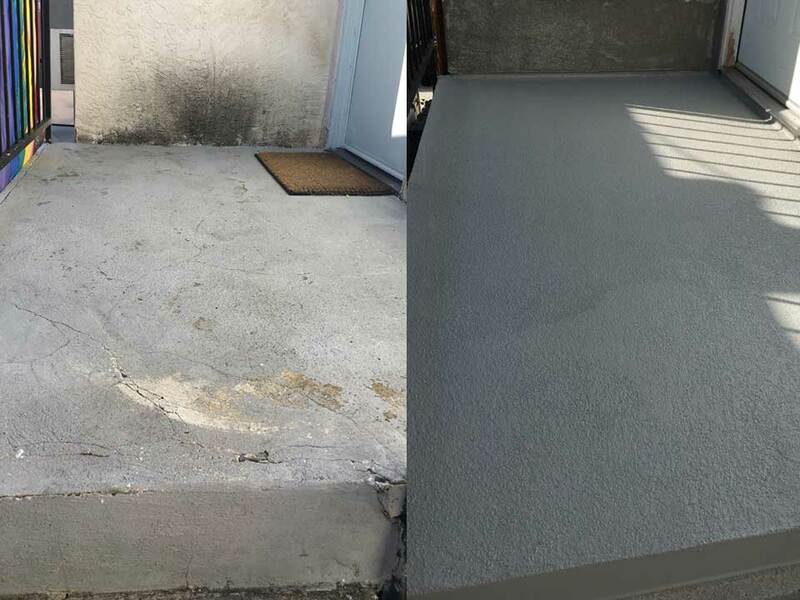 Premier Pacific delivers waterproofing solutions for residential, industrial, and commercial decking throughout San Diego and Southern California. Water-proof decks are typically applied over wood, or over structural concrete. A special cementitious coating is trowel applied to build a multi layer system that are both water-proof and durable. The finish surface can be a textured multi color stain with a clear sealer or a solid colored sealer. Water leaks can cause serious damage to your property. The damage can lead to larger and more expensive repairs to the interior of your property and cause a major inconvenience to your busy lives. If left untreated expensive costs can incur to repair the water damaged wood and the interior of you property. Whether your project is commercial or residential, new construction or rehab / repair of an existing building, home, apartment or condominium community, our highly-trained deck inspectors can recommend the best waterproofing systems and methods to keep your property water-tight, and to extend the life of your investment. 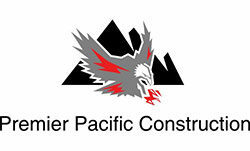 © 2019 Premier Pacific Construction. All rights reserved.